The National Institute for Health and Care Excellence (NICE) has published final guidance for five ovarian cancer drugs, recommending two and rejecting three. 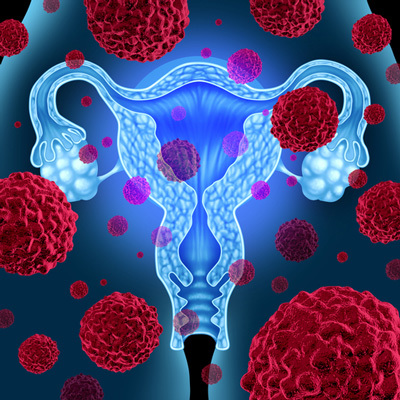 The guidance recommends paclitaxel and pegylated liposomal doxorubicin hydrochloride (PLDH) for treating ovarian cancer that has returned after previous chemotherapy treatment. Paclitaxel can be used on its own, or in combination with platinum. PLDH can be used alone or alongside platinum – this use is currently outside of its licence but Ministers agreed that NICE could consider it. An estimated 3,000 women may be eligible for these recommended treatments. The cost of a course of treatment over one year with paclitaxel alone is just over £3,600, and the cost for PLDH is around £8,500. The guidance does not recommend gemcitabine, trabectedin or topotecan for treating the first recurrence of platinum-sensitive ovarian cancer – this is where the disease responds to first-line platinum-based therapy but returns after six months or more. Topotecan is also not recommended for treating cancer that has returned within six months of platinum treatment, or for cancer which did not respond to platinum treatment at all. People currently receiving NHS treatment with gemcitabine in combination with carboplatin, trabectedin in combination with PLDH, or topotecan that is not recommended for them in this guidance should be able to continue treatment until they and their NHS clinician consider it appropriate to stop.